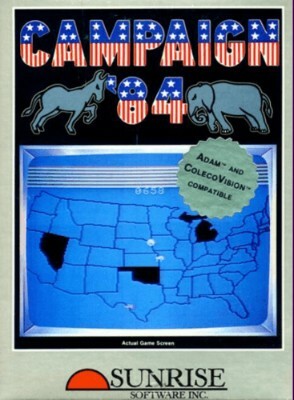 Campaign 84 - ColecoVision Game - Works great! USED Campaign 84 (Colecovision) working! !